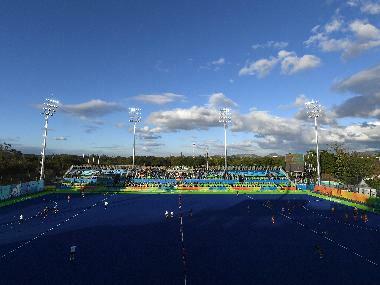 A new-look Spain promises to be one of the exciting teams to watch in the 2018 Hockey World Cup. 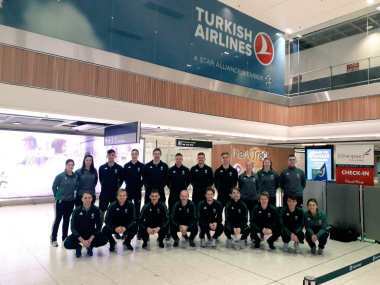 Ireland men's team aims to call upon the spirit of the women side’s heroic summer when they embark on their own tournament odyssey in Bhubaneswar. 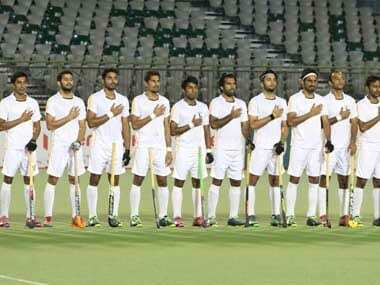 For several weeks, it appeared as though Pakistan would not be amongst the teams competing at the 2018 Hockey World Cup in Bhubaneshwar, as discontent continued to grow within the squad over months of unpaid dues to players and staff. 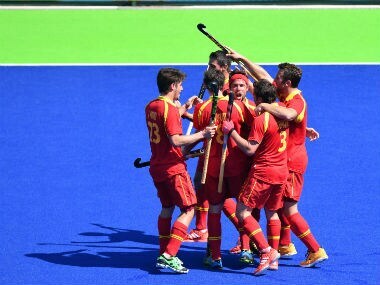 Belgium's record at World Cups is poor with a fifth-place finish in the 2014 edition being their best performance till date. The Red Lions will be gunning to claim their first major title. 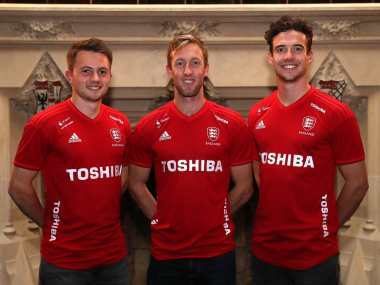 For long, Argentina have been giants in South American hockey, but when it came to the world stage, Los Leones were more often than not, minnows. Having been placed in a group with Australia, England and Ireland, China have a mountain to climb. Yet, the World No 17 team can draw heart from the recent exploits of Japan, who clinched the Asian Games gold at Jakarta only a couple of months ago. 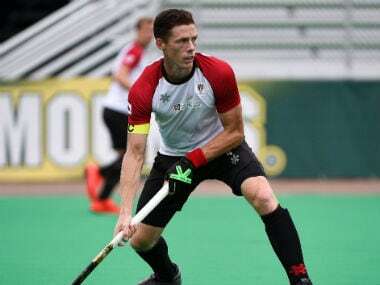 Canada are coming off a successful tour of New Zealand where they beat the Blacksticks in a four-game test series. 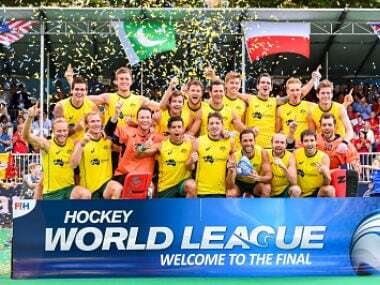 They are more than capable to cause a few upsets at the Hockey World Cup 2018. Australia will open their campaign against Ireland on 30 November, before taking on England (4 December), and China (7 December). Here's a quick primer on the team.